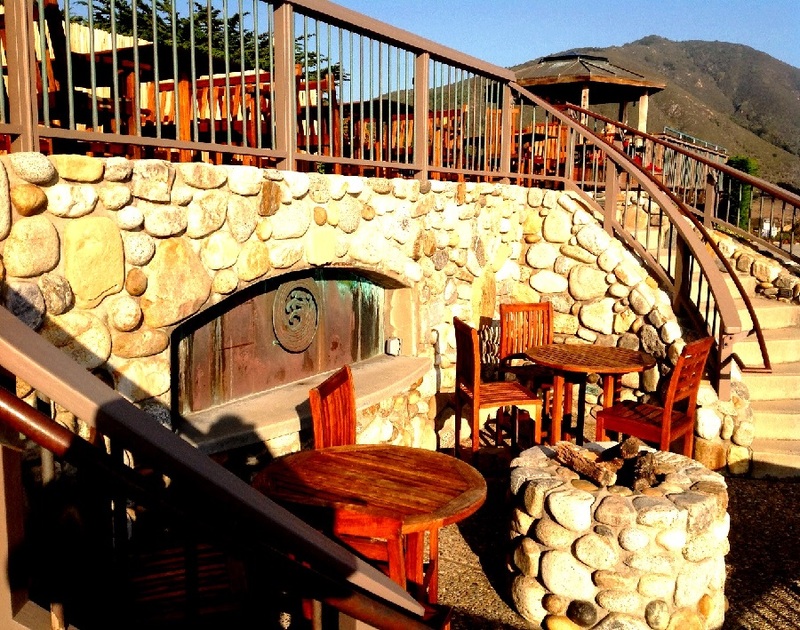 From the only ocean-front restaurant in Monterey County diners watch for spouting whales and discover sea lions, otters, and pelicans After sunset you can observe the rocks, the cliffs, and the water illuminated by powerful floodlights. 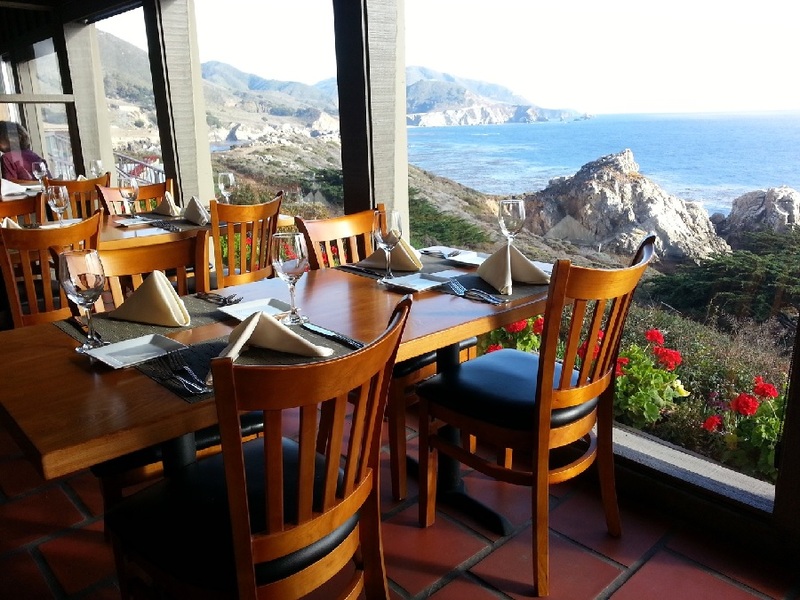 Rocky Point Restaurant is open every day, serving Lunch (11:00 – 4:00) and Dinner (from 5:00pm to 9:00pm). Cocktails and appetizers are served all day on our ocean terrace or in our lounge. We also have an extensive Winelist. Call or stop by for information on Weddings and Private Parties.